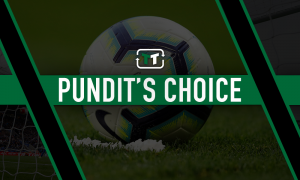 'Funniest rumour yet' - Not one Tottenham believes this rumour linking them with Serie A ace | The Transfer Tavern | Where football transfer rumours fly or die! For Tottenham fans, finding a striker who’s good enough to deputise for Harry Kane but who’s also happy to sit on the bench behind him is hard. The club has tried and failed with Vincent Janssen and Fernando Llorente but now they could be looking for a different calibre of player. According to Corriere Della Sera, via Sports Mole, Tottenham could enter the race for Gonzalo Higuain. 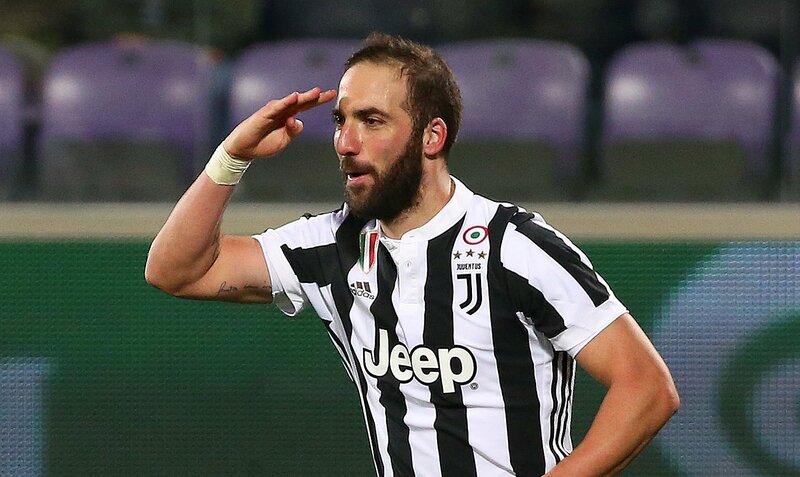 [Corriere Della Sera] understands Tottenham Hotspur are considering an offer for Gonzalo Higuain, despite Chelsea being in advanced talks for the Juventus striker. Higuain is a striker who Spurs fans don’t really have much time for. The Argentine scored three times against the Lilywhites in their 4-3 aggregate loss to Juventus in the Champions League last season and his habit of winding up the opposition and being a general nuisance worked on the Spurs fans. However, you can’t question his ability, even if you can question the way he carries himself on the football pitch. It looked like Chelsea were going to be the ones to sign the 30-year-old as they announced Maurizio Sarri, seeing as the Italian coached Higuain to his 36 goal season back in 2015/16. That season saw Higuain break a 66-year record for most goals scored by a single player in a season and if the other Mauricio in London manages to get him then he will be a force of nature alongside the likes of Harry Kane, Dele Alli and Christian Eriksen. I'll eat the contents of the cats letter tray if this happens. Are we signing him to run the cheese room ? Spurs fans have long memories and they’re not keen on signing the Argentine, who did a good job in ensuring his next visit to North London is a hostile one.